After eight seasons at Team Mugen which yielded two drivers' championships, Yamamoto has left to join Dandelion Racing in 2019, a team that last won the teams’ title in 2012 and the drivers’ crown in 2004. 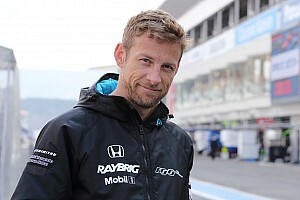 While some have questioned his decision to move to what is effectively a second-grade Honda team, Yamamoto feels there are some shortcomings within himself that he needs to address. 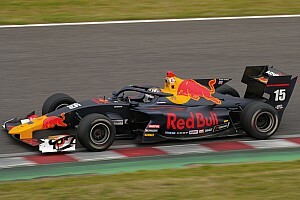 Five of Yamamoto’s six career Super Formula wins have come at Suzuka and the 30-year-old is convinced that he requires a new environment to replicate the same success at other venues. 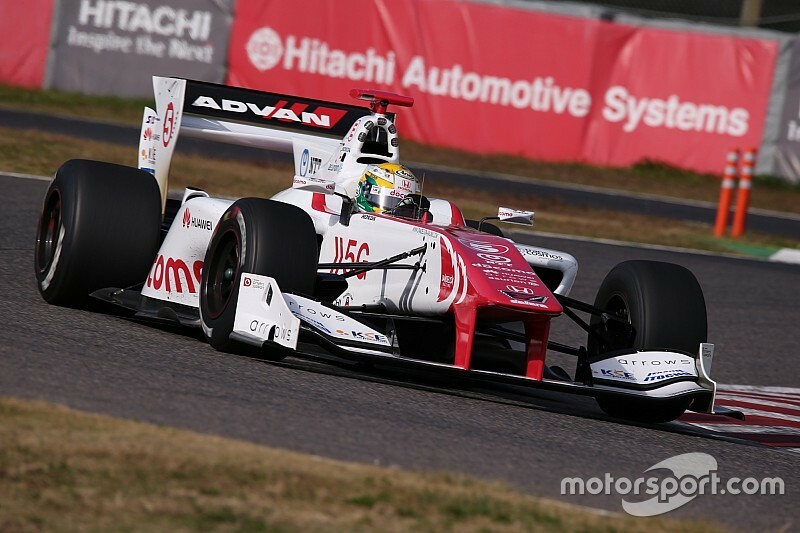 Yamamoto’s long-time race engineer Kazuya Abe also left Mugen at the end of last year, which also convinced him to switch to another team. 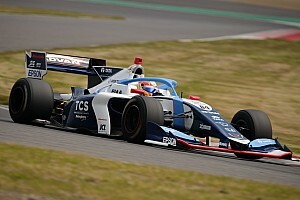 "I started to think about changing teams around the summer of 2018,” Yamamoto told Motorsport.com. “The main factor was that the results on circuits other than Suzuka were disappointing. "In order to solve this, I tried various things to make an effort to be fast on circuits other than Suzuka. But my efforts were not enough. 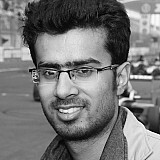 Particularly in the summer races, I was not able to obtain good results compared to my rivals. “In order to make a big change in this respect, we still had to change something. To achieve that, I decided it would be a good chance to move away from Team Mugen, where I have been a long time, and move to a new place." 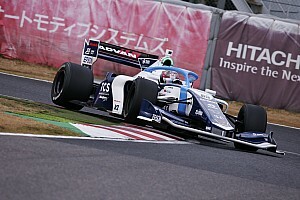 Yamamoto is not the only driver in recent times to leave a front-running Super Formula outfit to drive for a smaller team. Toyota LMP1 star Kamui Kobayashi parted ways with Team LeMans to join the single-car squad KCMG in 2017 and came close to winning a rain-affected race at Okayama last year. 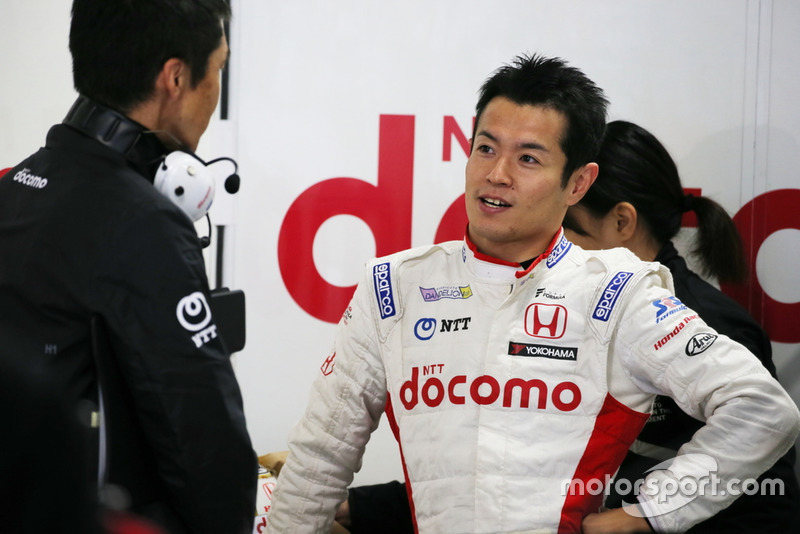 Yamamoto admits there is a risk factor associated with the team change of his own, but feels it is outweighed by the chance to prove himself as a more rounded driver. 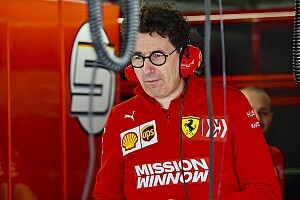 "Of course, because I was the champion, some people think it would have been sensible to stay at the same team, I think the team also thought so,” he said. “But while there are good things about staying [at the same team] so long, at the same time I think I had become too accustomed [to the team] and that my field of vision has become narrower. "Of course, [you wonder] can you get better results by switching teams? This is another problem. But, now I think leaving Team Mugen will be an opportunity to develop myself further. "How things change [regarding results] from here will really depend on my own efforts. If the results do not improve after moving to Dandelion, perhaps I would think that the way of doing things at Team Mugen was wonderful after all. "On the contrary, I think if you can win the title with more race wins, you can prove yourself even more as a driver. In search of such a fresh challenge, I decided to head to a new place."